Michael Learns To Rock (MLTR) Live In Cebu! Buy Tickets Now! Raise your hands up if you know Michael Learns To Rock! That's what I was thinking/asking when I was doing this article. I think everybody knows MLTR, even Millenials do! 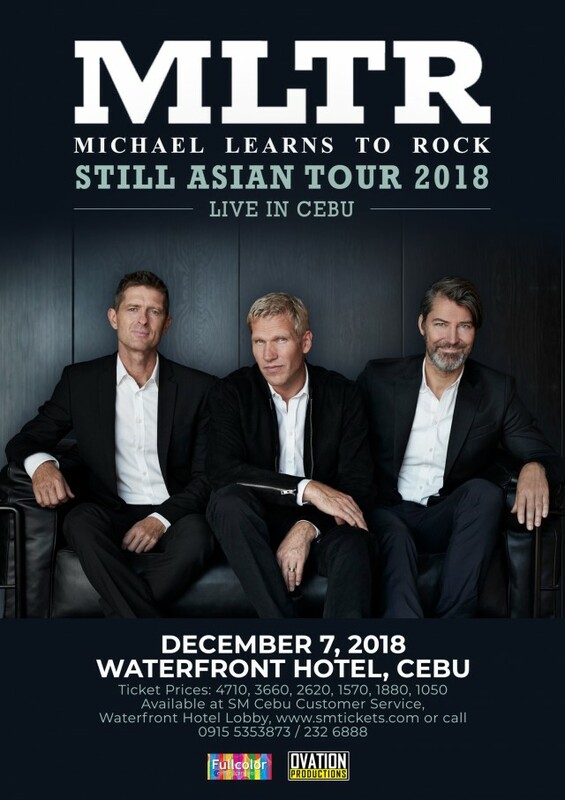 And for Cebu, this is a very good news for all of us and we should grab this opportunity as MLTR is coming to Cebu this December 7 for their Asian Tour 2018/2019! 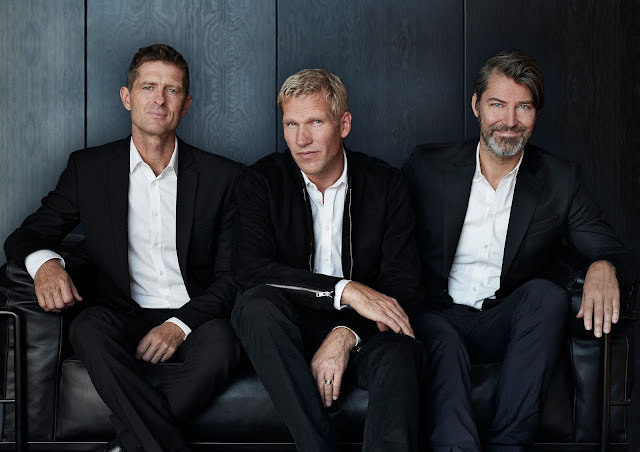 Come to join MLTR this December in their much awaited Cebu performance and sing-along to all of their hit songs.